The site will not let me post. 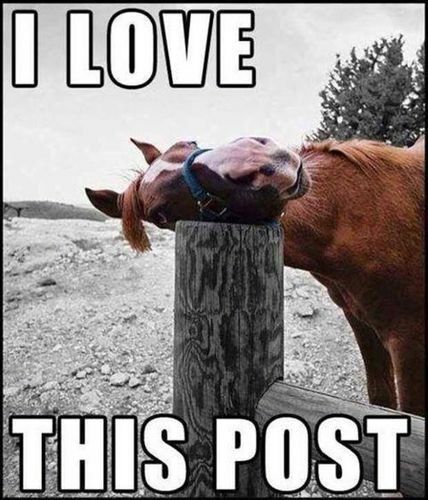 Sorry to hear about your inability to post. Maybe more pictures and a better narrative would help us troubleshoot. Now it won’t let me post a comment . I cant see this post, nor the 4 comments to it. WHat could be wrong here? Sorry guys I did this as a test. And the test only brought out the worst. Cool plane. Did you make it? Kiefer and Joe stole my sarcasm. Might I suggest an alternate title? Maybe. if you called the post office they could advise you…. or sell you some stamps.